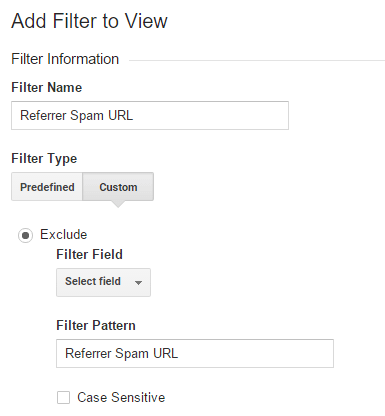 This page was created to explain what 17-reasons-for-seo.com / Referral Spam in Google Analytics is and help users block it. They use spam bots and crawlers to make visits to your site (hence the no session time) that are supposed to draw your attention to whoever is visiting you. In your site’s GA stats, you will see the name of the spammer’s site as the web location from which you have been getting all those empty visits. Likely, your curiosity will take over and you will decide to pay the said site a visit, thus giving it a view and, in turn, boosting its own GA ranking. Of course, a single visit will not change much for the spammer’s site but keep in mind that this type of referral spam schemes are massive and they target thousands upon thousands of sites all over the Internet and the end result is a significant boost to the stats of the spammer’s own site. It could be annoying and also problematic if you have been targeted by this type of referral spam. Below, however, we will show you how to handle one of the most recent forms of referral spam known as 17-reasons-for-seo.com. This is a representative of the so-called ghost spam and dealing with it is not as simple as filling its name in Google’s Exclusion list. In fact, this is something you really shouldn’t do and we will explain why below the following guide that we advise you to check out. 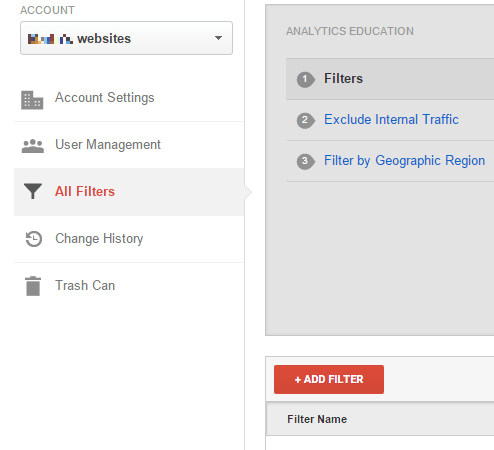 STEP 2: Next, click New Filter and add 17-reasons-for-seo.com in the Filter Name value. STEP 3. Select the Custom Filter Type. In the Filter Field —> Campaign Source. In the Filter Pattern text box, add 17-reasons-for-seo.com and click the Save button at the bottom of the webpage. As we said, 17-reasons-for-seo.com is no regular referral spam that uses bots or crawlers as those are no longer effective due to Google’s Exclusion list. Instead of spamming you with bots, 17-reasons-for-seo.com actually directly alters your site’s statistics in GA and makes you think you have been getting visits from it, when, in reality, no actual visits have come to your site from the spammer’s one. Therefore, adding the spammer’s website to Google’s exclusion list won’t work – it will actually make things worse than they currently are. Google will check the site in question and will determine that it doesn’t actually distribute spam visits (remember – no visits actually take place with ghost spam). This will lead to Google marking the site as legit and you will no longer be able to do anything to stop it from messing with your GA stats. So, instead of doing that, we advise you to try out our guide and maybe choose a better host provider in order to get better site security in the future.